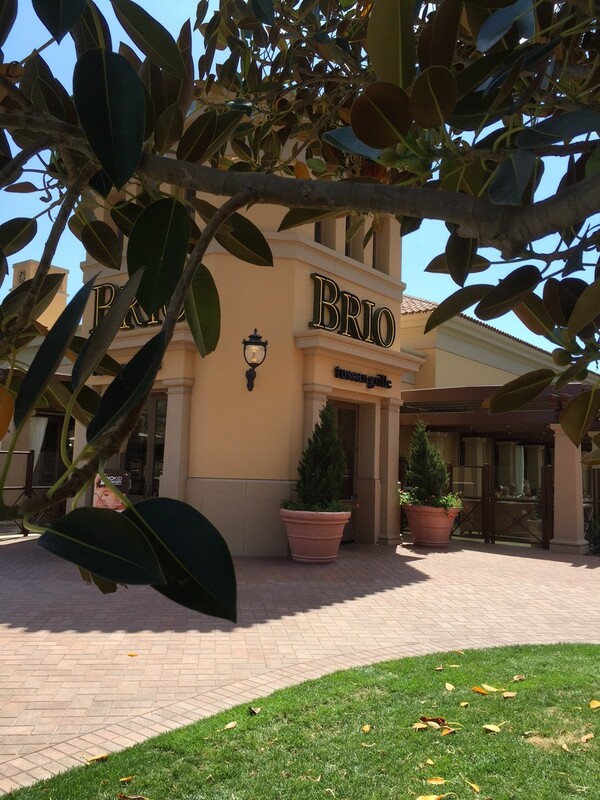 Brio Tuscan Grille is one of our favorite places to stop for lunch while shopping at the Irvine Spectrum Center. 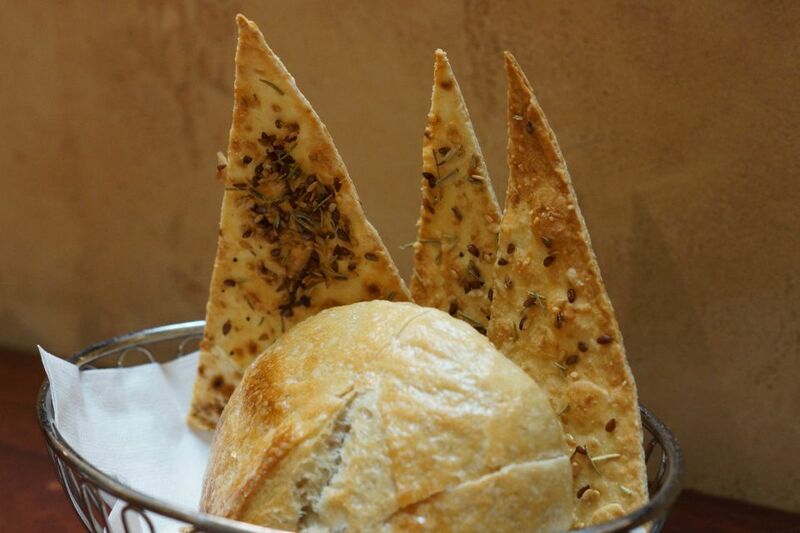 They offer a chic dining environment and beautiful outdoor patio for guests to dine al fresco. 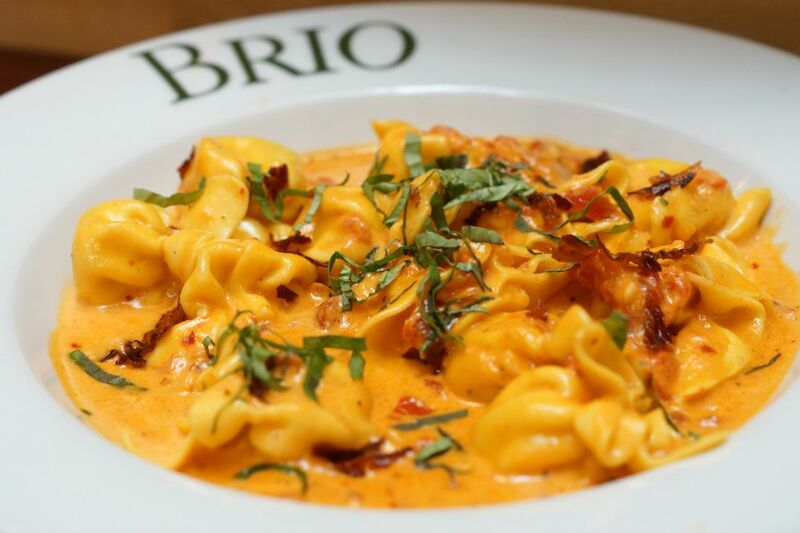 Brio Tuscan Grille just launched their new fall menu, and I couldn’t wait to try some of the new dishes while having lunch with my daughter. Due to the extreme heat we have been having recently in Orange County, we decided to have our lunch inside vs. on the outdoor patio. We took our seats in a comfortable booth and got ready to embark on a delicious dining adventure. My daughters eyes were immediately drawn to the tomato and mozzarella Caprese, but it was the sliced steak bruschetta that caught the attention of my taste buds. Since we couldn’t make up our minds, we decided to begin with both appetizers. 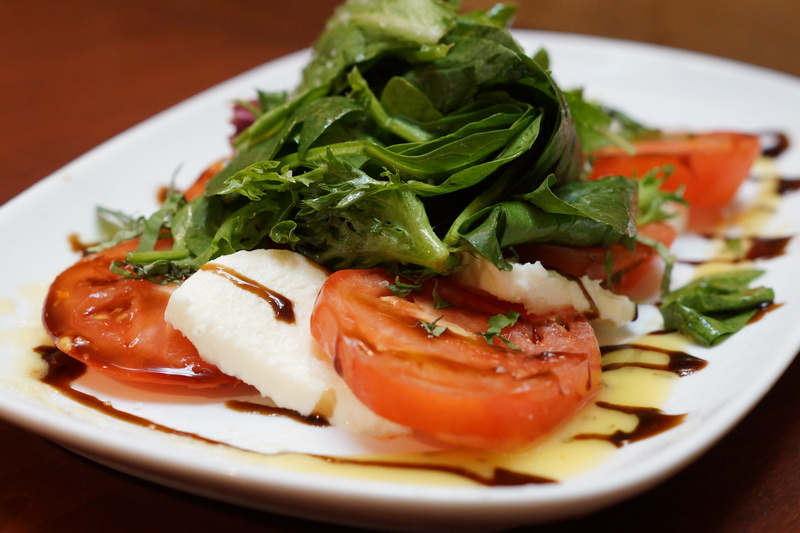 The Caprese was one of the largest Caprese appetizers that we have ever been served and came topped with a pile of fresh field greens. My daughter devoured the dish within minutes, barely letting me sneak in a bite. 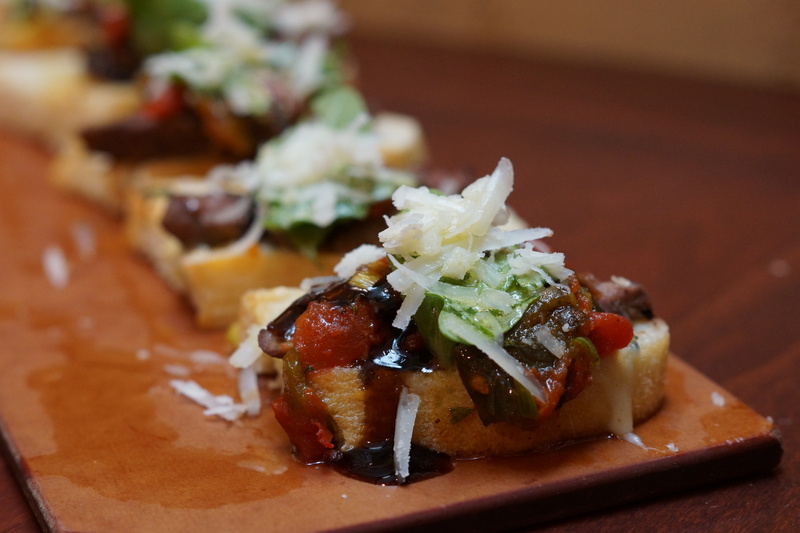 The sliced steak bruschetta was a little slice of heaven. 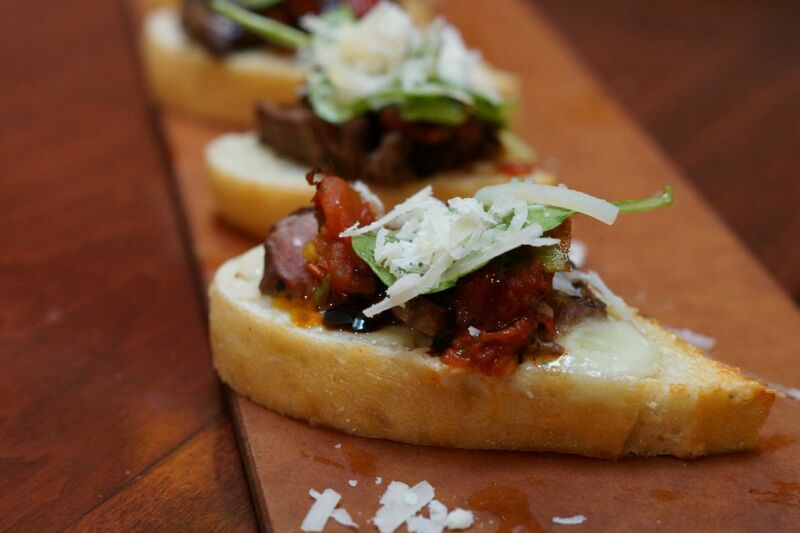 On thick slices of baguette came a large serving of thinly sliced steak, gorgonzola cheese, arugula, charred tomato, and parmesan. Again, it was a large appetizer, and we savored every delectable bite. 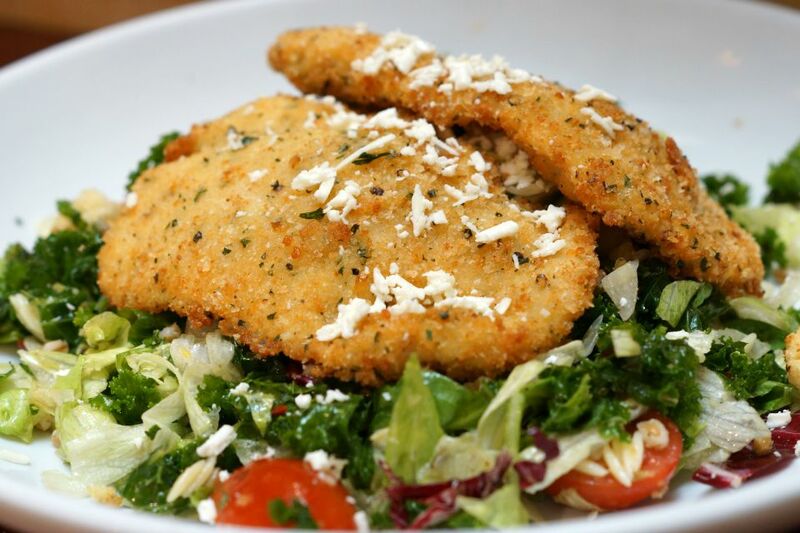 Next we shared the crispy chicken salad from the new fall menu. The salad came with tricolore lettuce, marinated kale, farro, tomatoes, feta, cucumbers, orzo, croutons and Romano crusted chicken. The salad was light, refreshing and the perfect prelude to our main course. For our main course, my daughter fell in love with the Filetto di Manzo Toscano. The dish featured a 5oz. 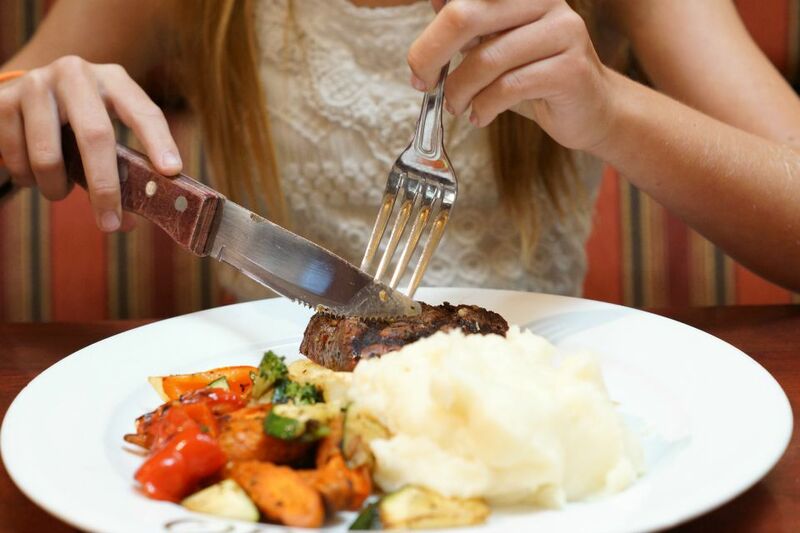 Center-Cut Filet roasted vegetables and mashed potatoes. The meat was cooked at the perfect temperature, and the seasoning brought out the rich flavors of the steak. I had one of the most sinful pasta dishes of my life, the pasta alla vodka. 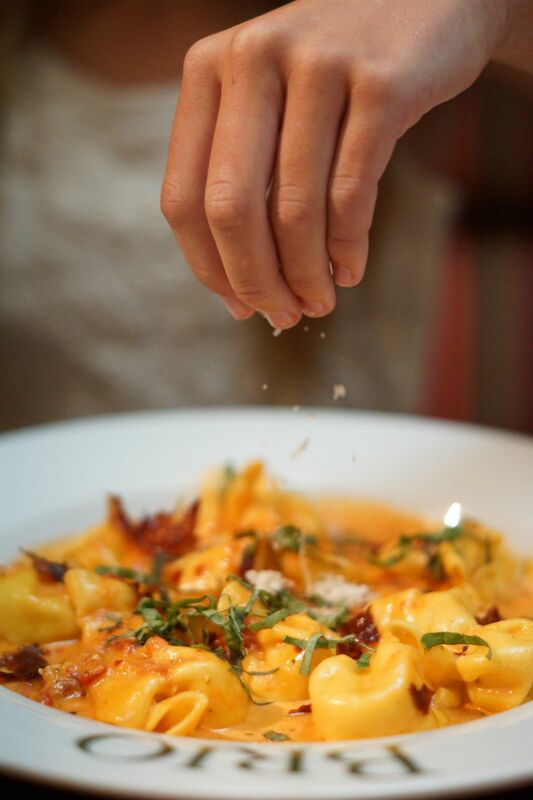 Words cannot describe how incredibly delicious this pasta dish is and is now my go-to comfort meal. It was rich, creamy, and I savored every bite. 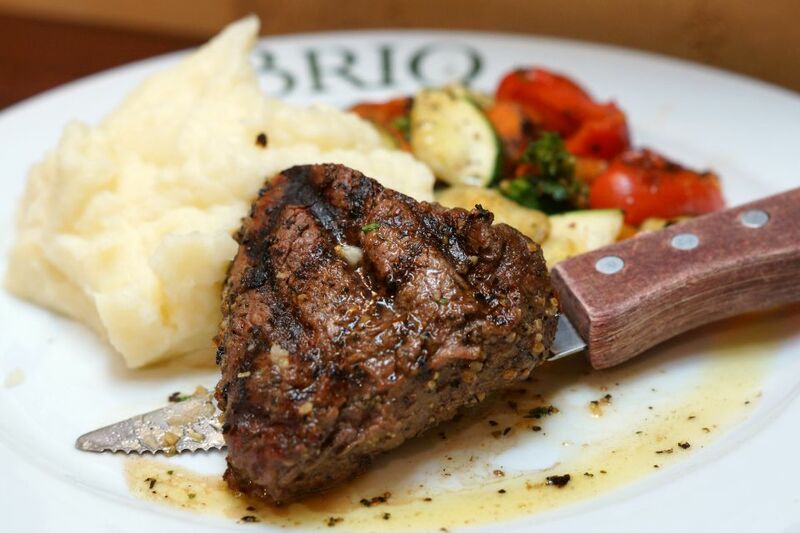 Brio Tuscan Grille is located in the Irvine Spectrum Center at 774 Spectrum Center Drive in Irvine. 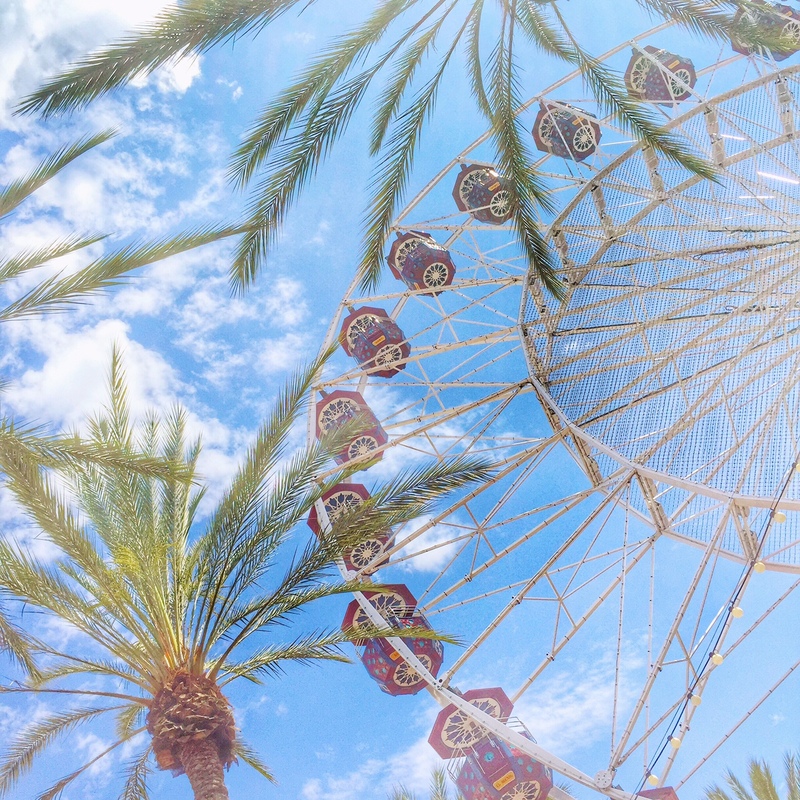 Reservations are available by calling (949) 341-0380.